Eighteen months after the release of previous album 'Early Morning Shakes', and barely a year since the major label re-release of their second effort 'Firewater', comes album four from the Texan Southern Rockers Whiskey Myers, which for anybody previously unfamiliar with the band means a lot of great new music in a relatively short space of time. While bands like A Thousand Horses are taking the Southern/Country hybrid sound in a more polished direction, and the excellent Blackberry Smoke are riding high with their Rock 'n' Roll take on the genre, WM are the one band that are really pushing the boundaries by dolloping a whole load of gritty Led Zeppelin swagger onto their rootsy Southern/Country blueprint, infusing Soul and Blues in the process. As opener 'On The River' sashays in on a picked acoustic and fiddle melody, another facet of WM broadening their horizons is revealed, as the line-up has expanded to a seven-piece with the addition of fiddler and keyboardist Jon Knudson and percussionist Tony Kent on a permanent basis. The Folky campfire sing-along 'Good Ole Days' is a simplistic acoustic ditty, recorded live with the band sitting in a circle. 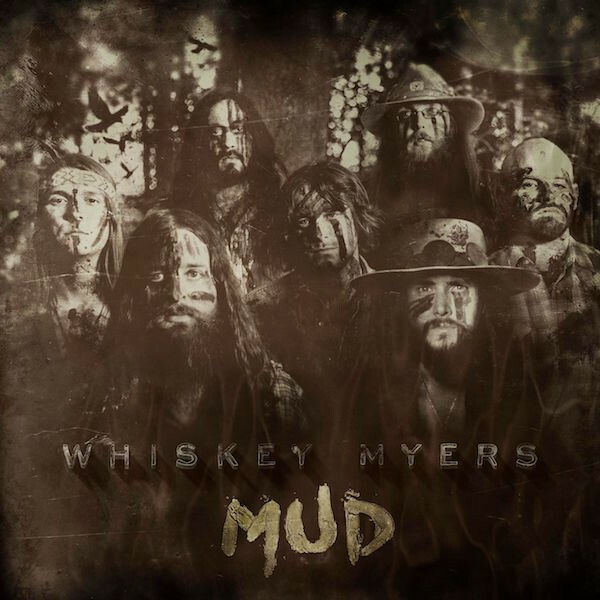 The Zeppelin-infused Southern Rock stompers like 'Mud', 'Deep Down In The South' and 'Hank' (a tribute to Mr. Williams) are still very much a huge part of the WM sound, while the riff-heavy 'Frogman' was co-written with The Black Crowes' Rich Robinson, yet it's still the ballads that I love the most. The slow-burning 'Stone' features a Gospel-ish vibe while the touching acoustic ballad 'Trailer We Call Home' demonstrates that front-man Cody Cannon can tell a story just as well as the late, great Ronnie Van Zant. 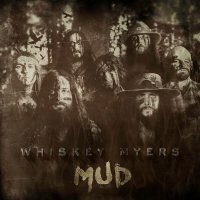 Like their contemporaries Blackberry Smoke, Whiskey Myers are on the verge of superstardom.